Who are the first time homeowners in 2016? You might actually be surprised. Sometimes we think of the newlyweds as the typical first timers; sometimes we think of the college graduate. Actually, there are literally all types of people who are first time homeowners. 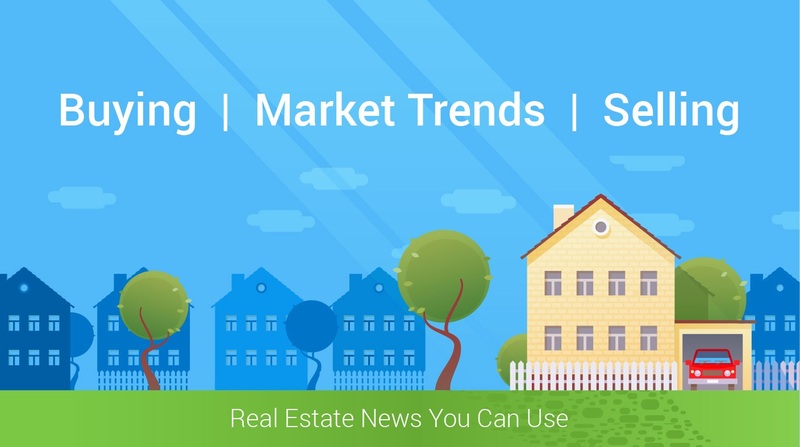 The National Association of Realtors recently issued their Profile of Home Buyers and Sellers. And there really was no surprise that married couples comprised a total of 58% of 2016 home sales. One important factor is that there will be two incomes saving up for the down payment. What I thought was personally interesting, is that 14% of the sales were unmarried couples. This number has slowly been climbing. These are people who instead of saving for the wedding and honeymoon, they were saving up for the down payment. But do not fret if you are single. Single females comprised 18% and single males comprised 8% of the total home sales during 2016.